This week on Access Live I chatted with Kit Hoover and Mike Catherwood about Colton’s chemistry with Hannah G. and Elyse. Kit critiqued Colton’s kissing skills. Wells joins us for The Bachelor: The Morning after and imitates how Nick Viall would handle the Hannah B. v. Caelynn drama. I explain how at this point there’s only one candidate for The Bachelorette almost everyone will be down with. 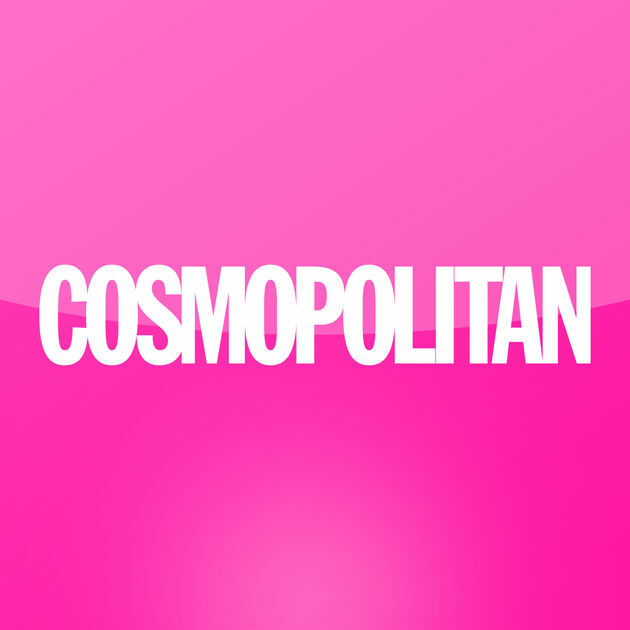 I discuss how Caitlin’s misunderstanding of the Bachelor cliche’ “opening up” led to her elimination in this week’s Cosmopolitan recap: Battle of the Beauty Queens. 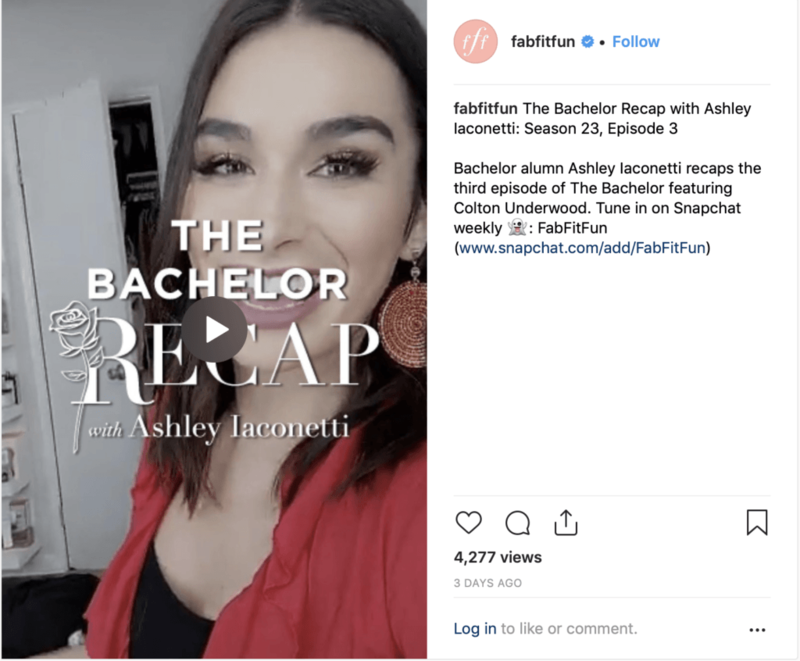 In my Week #3 Snapchat recap with FabFitFun, my sister and I talk about the game of “stealing,” what men love according to The Bachelor, and why it’s important not raise your voice up a zillion octaves on dates.